A sweeping history of cities through the millennia—from Mesopotamia to Manhattan—and how they have propelled Homo sapiens to dominance. 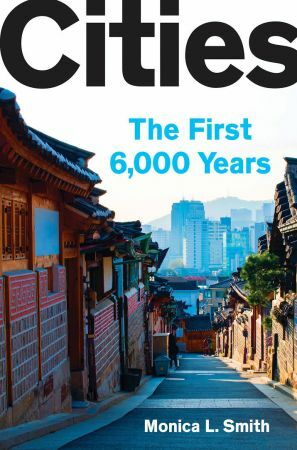 Cities is an impassioned and learned account full of fascinating details of daily life in ancient urban centers, using archaeological perspectives to show that the aspects of cities we find most irresistible (and the most annoying) have been with us since the very beginnings of urbanism itself. She also proves the rise of cities was hardly inevitable, yet it was crucial to the eventual global dominance of our species—and that cities are here to stay.